Win 3 Million Naira in Premier Cool Turf Wars Competition. Are you ready to play for your name? 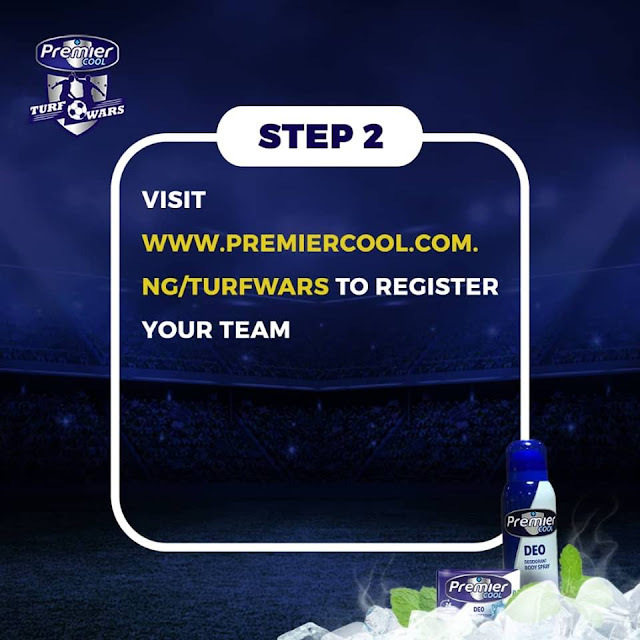 Premier Cool Turf Wars is a 5-Aside football competition that will take the enjoyment of leisure football to a whole new level. 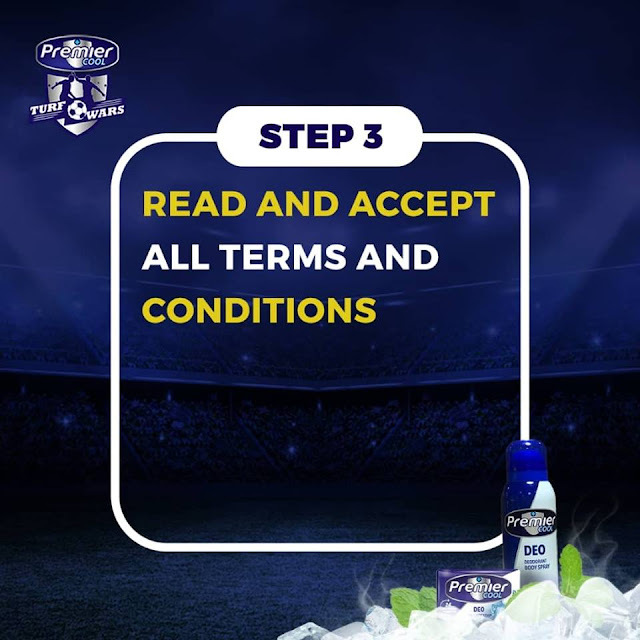 We are looking for the cool guys out there ready to play for pride and walk away with cool cash prizes. Registration for the competition is FREE. 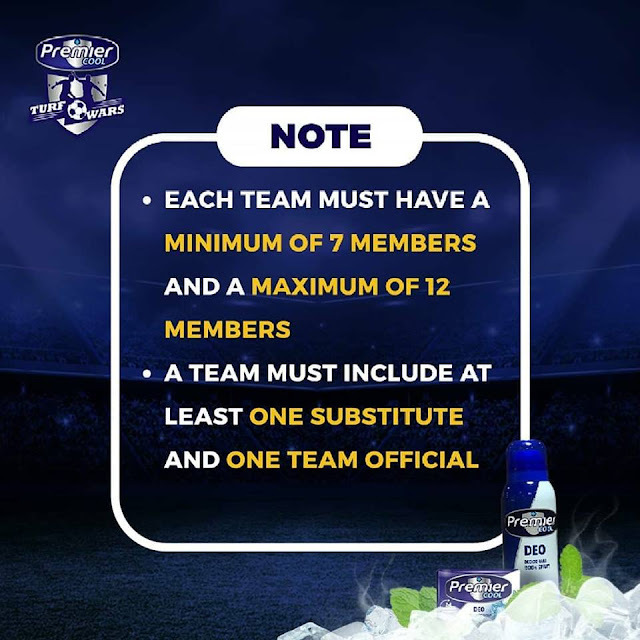 *You will be required to register not as an individual, but as a team. *32 teams from all applied teams will be selected based on agreed criteria by Judges. When selected, the 32 teams will be contacted via the email address provided during registration, so ensure you use a valid email when registering your team. *The 32 teams will further be shortlisted to top 16 team via online voting on the campaign page. 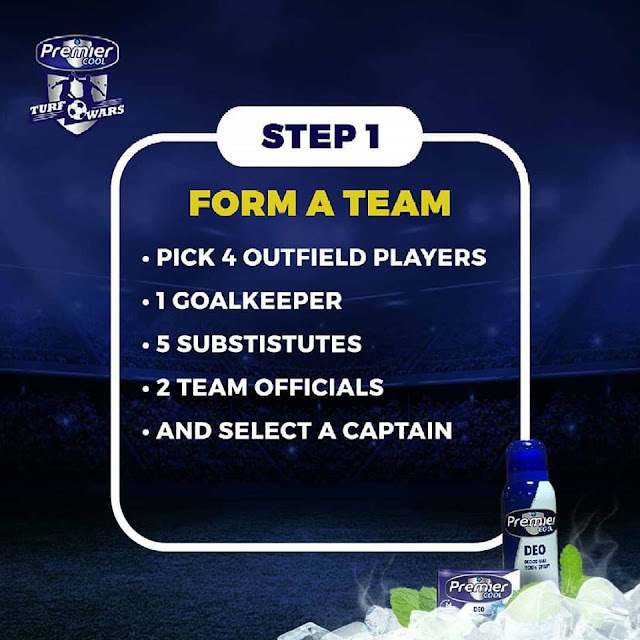 Influencers will help each team canvas for votes and the top 16 teams with the highest number of votes makes it to the competition. Read and accept all terms and conditions before you register. 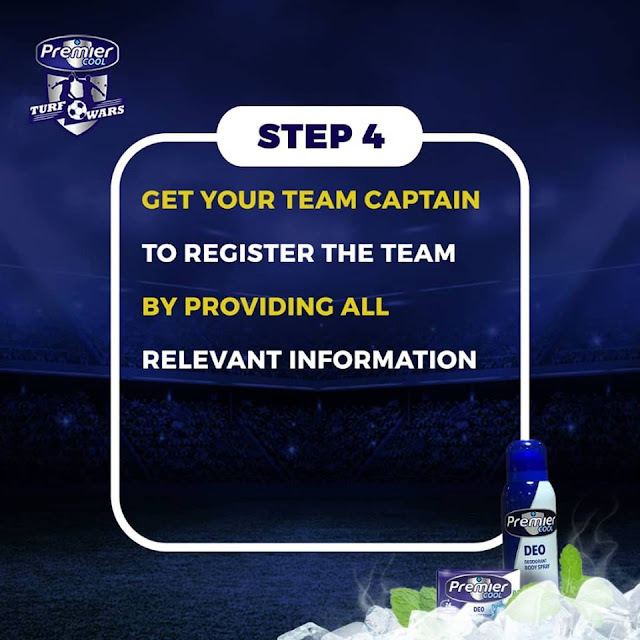 Each team will be required to choose a team captain who will be responsible for registering the teams. Provide all relevant information in each field. 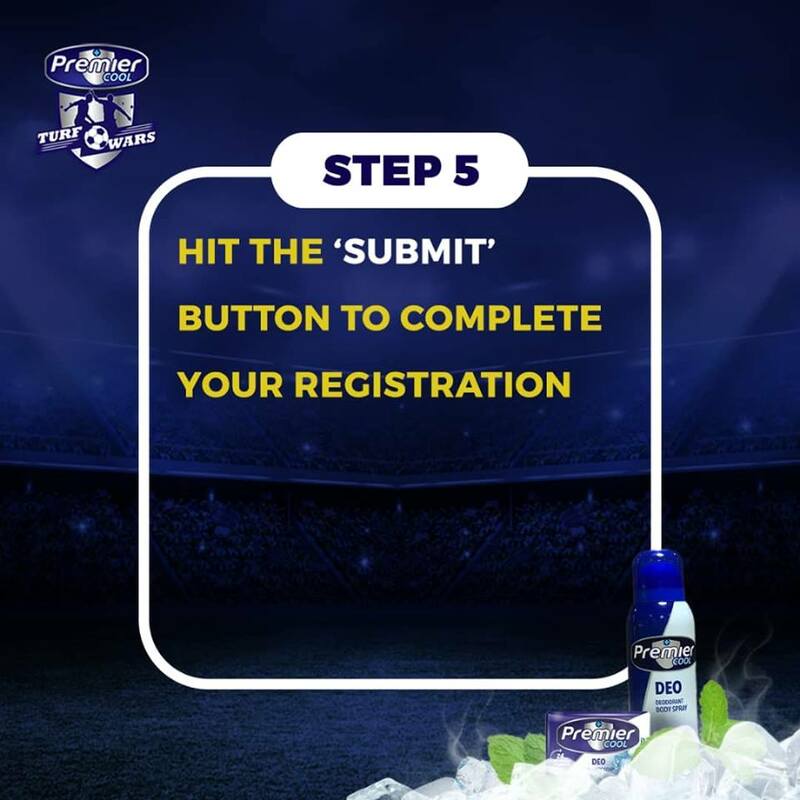 Ensure you hit the 'Submit' button to complete registration. Do you have what it takes? Don't talk, show us! Your team must have a minimum of 7 players and a maximum of 12 players. Hurry now! 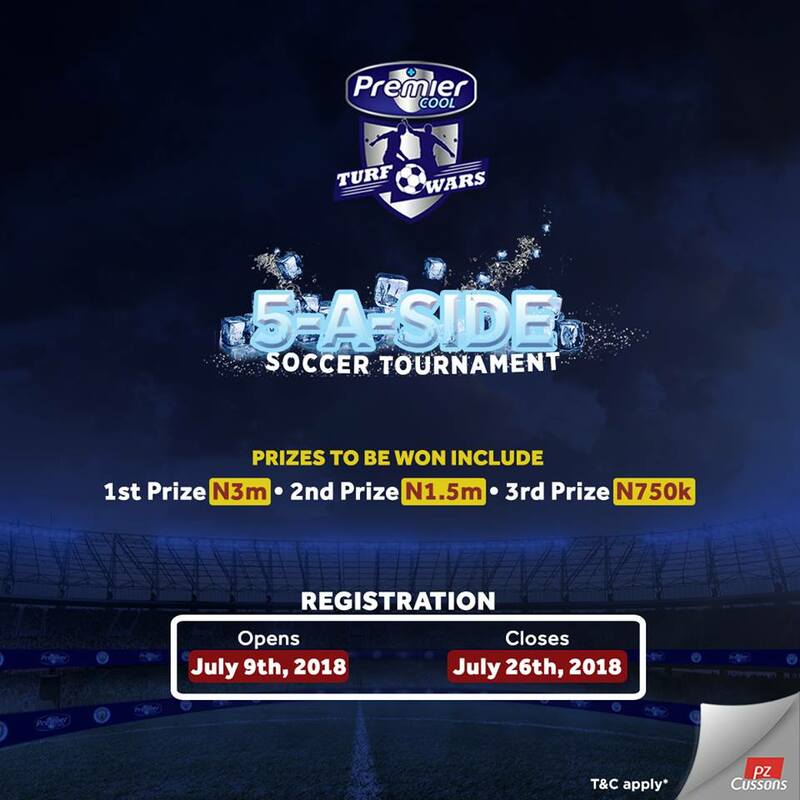 Registration Opens July 9th and Closes on 26th July, 2018.